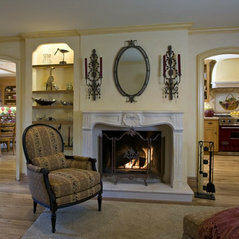 Please visit my website directly by copying and pasting this link directly into your browser: http://www.berensinteriors.com/ to learn more about my design studio and how we may work together or email me directly at peg@berensinteriors.com. 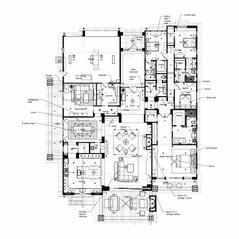 From concept to completion, planning to project management and everything in between, Peg Berens and her staff offer full-service interior design specializing in residential new construction and major remodeling. 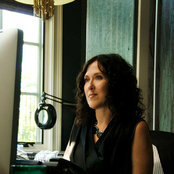 Peg is an award-winning designer in Orange County whose business background, combined with her creative design skills, gives her a unique edge. ”I love combining found objects with fine antiques and custom furnishings to create an unexpected, yet classic interior that brings out my clients’ personal tastes, style and aesthetics. I love using common materials in unexpected ways and unexpected materials in common ways. Good design should never be boring or typical, but always personal and meaningful to the client." Interiors. Redesigned. 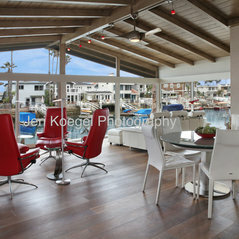 Peg Berens Interior Design primarily serves all areas of Orange County, California, including Newport Beach, Corona del Mar, Laguna Beach, Laguna Hills, Laguna Niguel, Dana Point, San Juan Capistrano, San Clemente, Coto de Caza, Dove Canyon and Nellie Gail but will also travel upon request. Durchschnittliche Projektkosten:$20,000 - 200,000Fees for design services are based on the specific project. 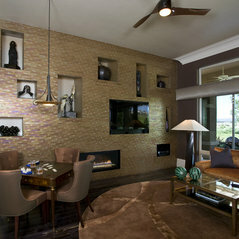 Please call for more information, to learn about our design process and for availability. 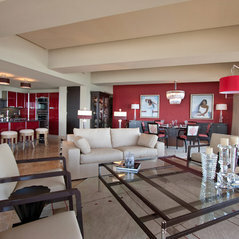 Contemporary Bayside Home - visit website!! Contemporary Farmhouse - Coming soon on website!! Kommentiert: colour of wall paint?We had a local Puerto Vallarta paint store color match Benjamin Moore's Classic Burgundy. Kommentiert: Wall sconces ?These crystal sconces are from Glow Lighting. Kommentiert: Beautiful scones!They are beautiful, aren't they? These crystal sconces are from Glow Lighting and I purchased them for my client from a to-the-trade lighting source in my area.